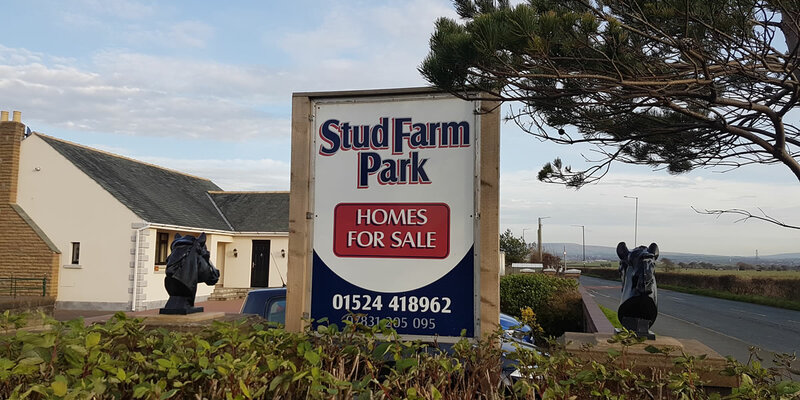 Based at Stud Farm Park, Morecambe, we buy and sell all makes of caravans. We can also supply any make of new caravan. We have a selection of used caravans for sale on our website which you can browse below, and we will buy and collect second hand static caravans UK wide - distance no objection, immediate payment available. For more details on any caravan that you see, please get in touch or call 01524 418962 or 07831 205095. 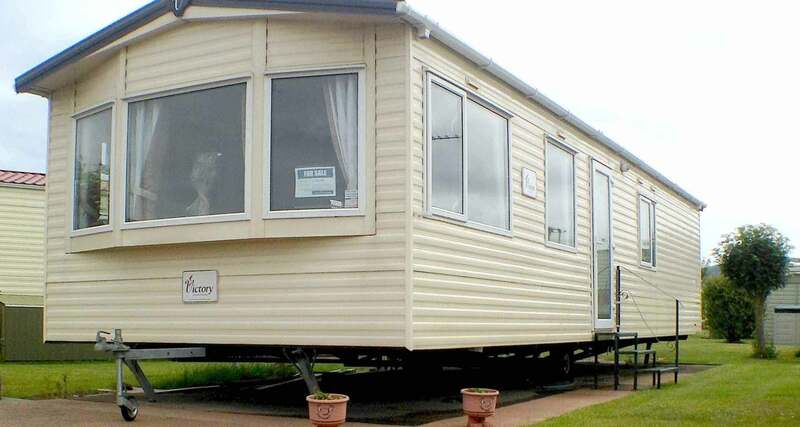 We also have a selection of static caravans available for rent - please contact us for further details. Oxcliffe Road, Morecambe, Lancashire LA3 3EQ.